Are you planning on moving to a new home? If so, you’ve probably found yourself overwhelmed by the packing, transportation, and other tasks. For that reason, you should leave all of your relocation needs in the hands of professional local movers. 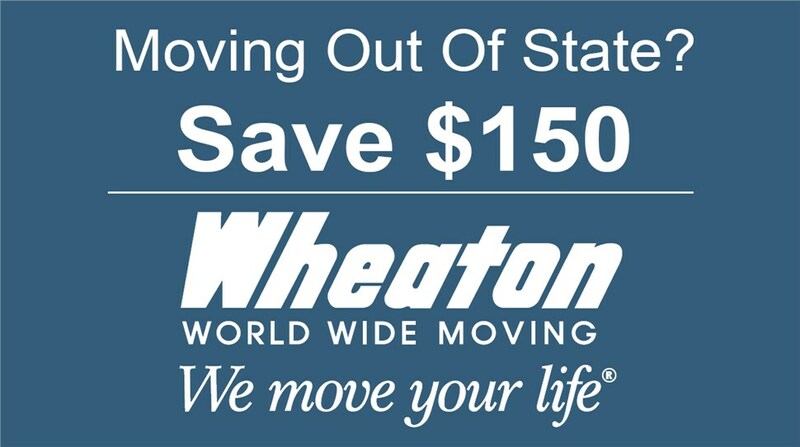 If you are looking for a moving company in Wilton, you don’t need to look any further. Don’s Moving & Storage has been in service since 1952, so we have all of the industry experience that we need to make your next move simple and stress-free. Local Movers: When you partner with our movers, you can make your local relocation easier than ever. Long Distance Movers: As an agent of Wheaton World Wide, we have access to a nationwide network of moving and storage resources for successful long distance relocations. Residential Movers: You can trust our highly-trained professionals to handle all of your household items carefully. Commercial Movers: We can save your business time and money on your next big move. Throughout all of our experience, we learned that houses or offices aren’t always ready to receive your household items when you expected. 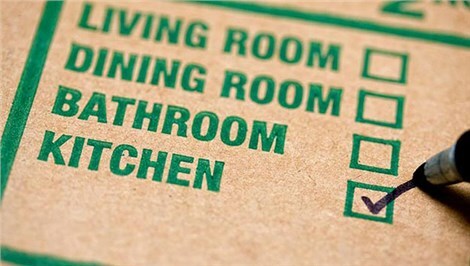 Therefore, we expanded our service offerings so that we could become your reliable moving and storage company. When you combine our short or long-term storage with our relocation plans, you can create a more seamless transition. Would you like to find out more about the moving services that we have to offer at Don’s Moving & Storage? If so, you shouldn’t hesitate to get in contact with one of our friendly call representatives! We can answer any questions you might have about our products or the qualifications of our crews. You can also request free pricing for your relocation by filling out our online form with your move details.